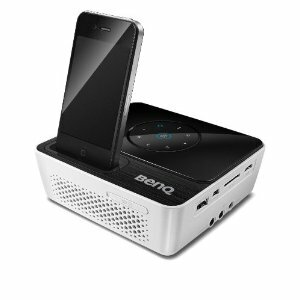 The BenQ Joybee GP2 is a mini projector designed to be portable & functional and it is specifically built for an Apple iPhone or other iOS device, such as the iPod Touch. 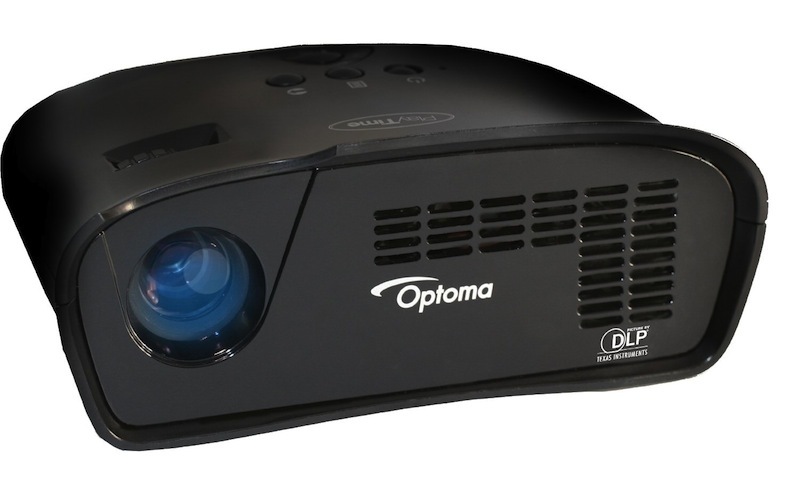 The Optoma PT105 is a portable LED video projector perfect for video gamers. This lightweight projector is inexpensive and has inputs compatible with nearly every gaming device out there. The MP225a Mobile Projector by 3M connects to all generations of iPads, iPhones & Apple iPod devices. This pico projector boasts 32 lumens brightness, 2 hour battery life & 800 x 600 native resolution. The 3M Camcorder Projector is a camcorder‚ digital camera & portable video projector‚ all in one. Create gorgeous HD video and photo content‚ then project & share it instantly! 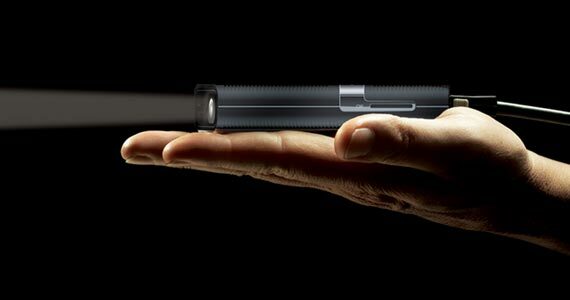 The 3M MPro120 Pocket Projector is a next-generation handheld, battery-operated projector. Whether you’re making an impromptu business presentation or sharing photos with friends, the MPro120 allows you to project images and videos on almost any wall, almost anywhere. A small child walks into a room carrying a device capable of displaying a 100 inch wide, HD-quality picture. Impossible? Hardly! Welcome to the world of Portable Video Projectors...now try doing that with a 125lb. plasma TV! But what projector to choose? LCD or DLP? Maybe LED? Even CRT? Wait, what is a video projector?! Don't worry, we're here to help! We'll describe all of the different picture technologies, their strengths and weaknesses, including exciting new technologies like phone projectors and micro projectors, helping you make an informed decision for your next portable projector purchase.